Oxo-degradable plastics. Many of you have probably already heard of them. They are claimed to be biodegradable, although not everyone agrees. Currently the European Commission is considering a possible ban on oxo-degradable carrier bags. Also in France a group of MPs in the French National Assembly have called for a similar ban. Predictably, the oxo-degradable plastics industry reacted furiously. Last year, OWS performed a large desk research study for Plastics Europe on the benefits and challenges of bio- and oxo-degradable plastics. A copy of this study can be found here. Key aspect of this study was the evaluation of the validity of the existing claims on biodegradability of oxo-degradable plastics, from which it could be concluded that independent proof (or disproof) is today not (yet) available. 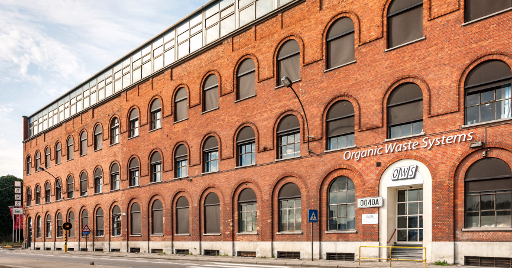 In this context, OWS, together with IKT-University Stuttgart, is setting up a multi-client project with the aim to find a “once and for all” (independent) answer on whether oxo-degradable plastics are biodegradable or not. To make this study as objective and neutral as possible, we are aiming at a broad participation including government agencies, consumer goods producers, NGO’s, oxo-degradable producers, bioplastic industry, etc. Details on the technical program and a summary of the project proposal can be found here. In case of interest, please do not hesitate to contact us via bruno.dewilde@ows.be or sam.deconinck@ows.be.